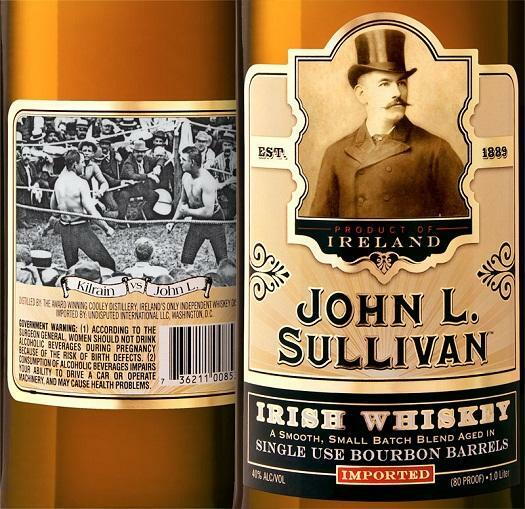 John L. Sullivan is a small batch Irish Whiskey that is crafted using the finest Irish grain and other local ingredients before being carefully aged in bourbon casks. Triple-distilled in copper pot stills, the spirit preserves the storied traditions of whiskey production. This blended Irish whiskey exhibits subtle notes of spice and vanilla, making for a smooth drinking experience.